Ok first of all, where has summer gone!? I seriously can’t deal with how fast this year is going! 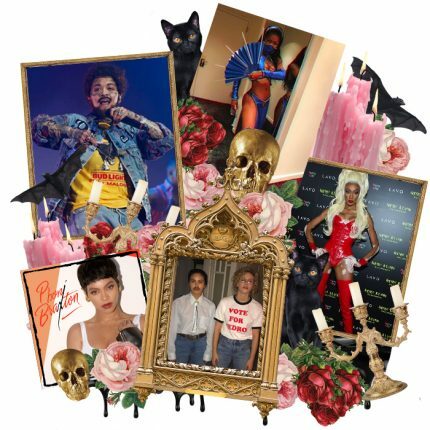 As we step into Autumn, beauty trends are changing, make sure you’re keeping up with the crowd guuurl! I’m going to give you the low down on the key beauty trends for this fall. The thing I most look forward to about Autumn/Winter is being able to wear a darker lip and plum is just the colour to suit all hair colours and skin tones! 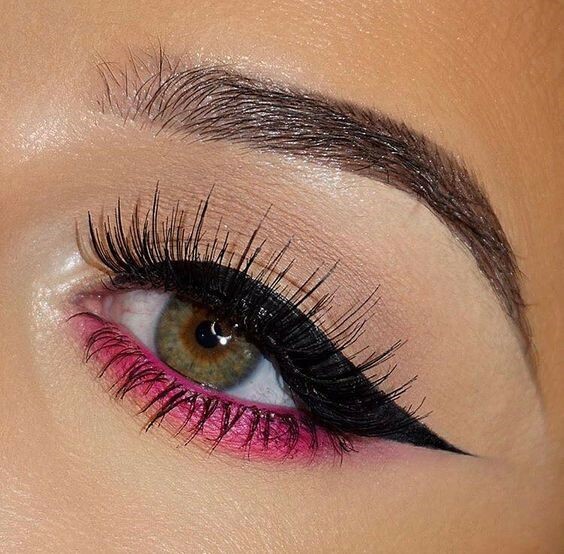 You can perfect it using a lip liner or smudge it on using your fingers, either way you’ll be on trend this Autumn. If you’re more of a liquid lipstick type of gal, try the Sleek Fandango Liquid Matte the product easily glides onto your lips and trust me, you’ll only need one coat! 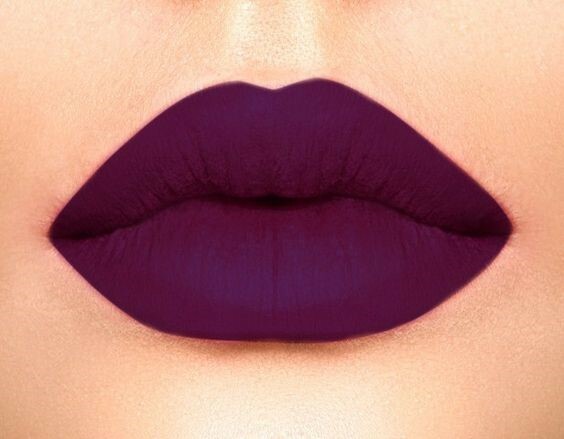 This is the perfect plum for an all day lipstick and is sure to keep your lips on lockdown with no cracking! Show your fierce side with the MDM Flow Vamp Matte Lipstick, this is the ultimate lipstick to take you into the evening. Whether it’s to accompany a Halloween outfit, or just vamp up your going out look – this lipstick is one to have in your makeup bag! If you’re a girl who needs to wear liner the Crown Sugar Plum Pencil will have you achieving that perfect pout! Outline your lips with this sharp pencil and blend inwards, either leaving the pencil on its own for an edgy vibe or applying some lipstick over the top for a polished finish! So whether you’re a blondie, brunette or redhead – make sure you’ve got a plum in your makeup bag this fall and you’ll be knocking em’ dead! Directly taken from runways such as Oscar De La Renta, Chanel and Moschino. 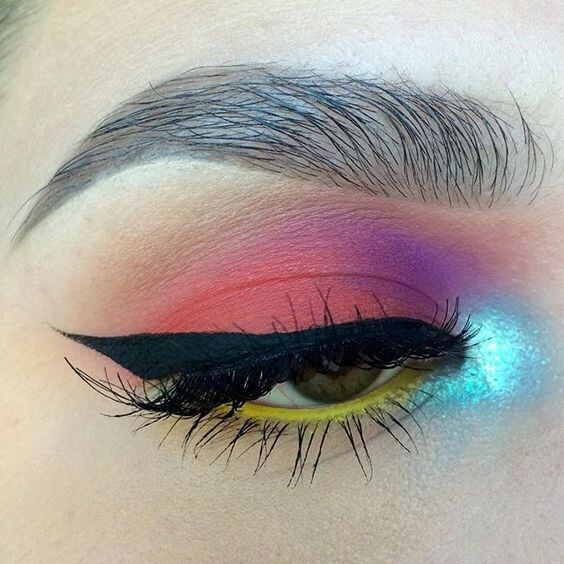 The eye look for this fall are pops of colour on the lid – who said winter has to be dark and dull!? with 32 individual shades you will never run out of shades to either match or contrast your outfit, the key is to get creative and have some fun! 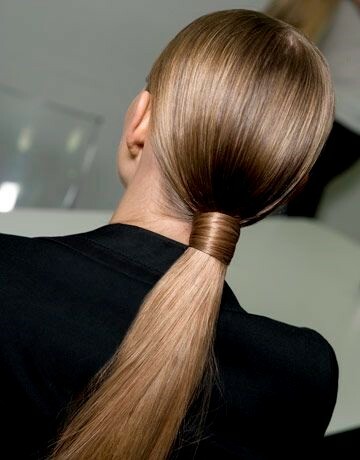 Be a show stopper with a sleek killer pony! If you’re going on a night out or just wanting to add some sophistication to your day, a sleek pony will have you looking striking and cool. This look is achieved by pulling the hair back tight using a comb and some hairspray, add some wet look hair gel for extra drama and fix into place using a hair tie. Tip: Wrap some hair around your hair tie and secure using a grip to disguise your bobble.